There's is no better way to enjoy #Goa than in our #toyota #commuter. For details call Vailankanni Car Rentals @9822101598. 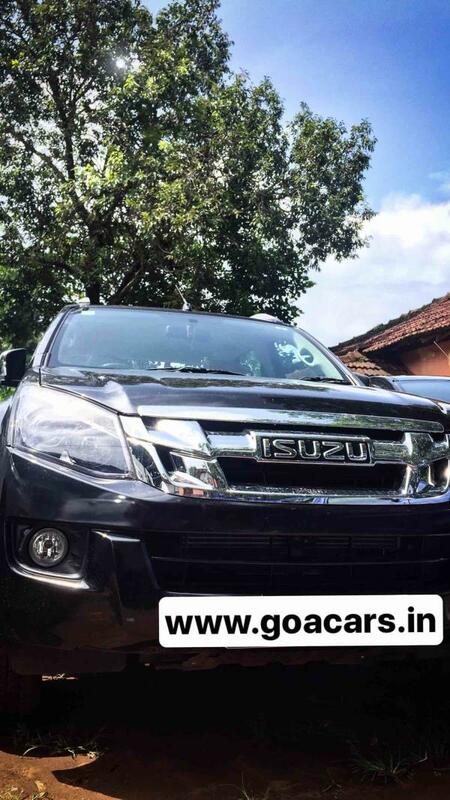 Taxi Hire In Goa , Toyota Hiace Commuter At www.goacars.in 9822101598 BEST LUXURY TAXI COMMUTER IN GOA .